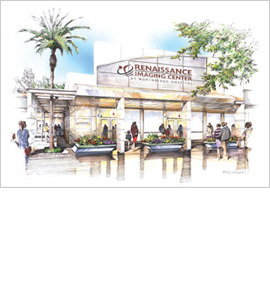 Welcome to Renaissance Imaging Medical Associates, Inc. (RIMA), a single-source, full-line provider of specialized diagnostic imaging services, and one of the leading forces in southern California radiology. To learn more about RIMA and our commitment to Quality and Customer Service, click here. RIMA provides subspecialty professional services in all disciplines of diagnostic and interventional radiology at hospitals, free standing imaging centers, emergency departments, urgent care centers, and major medical groups throughout Los Angeles County.